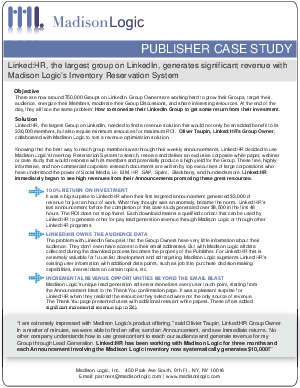 Monetizing your LinkedIn group can be a tough task. Learn more about how you can make money while also adding value for your users. Register below and start making money today.